Did you miss us? Made in the Trade returns after a 1 year hiatus! To celebrate we are doing a SEQUEL episode to the March 2015 podcast! Guest hosted by (once again) Billy McCoy! 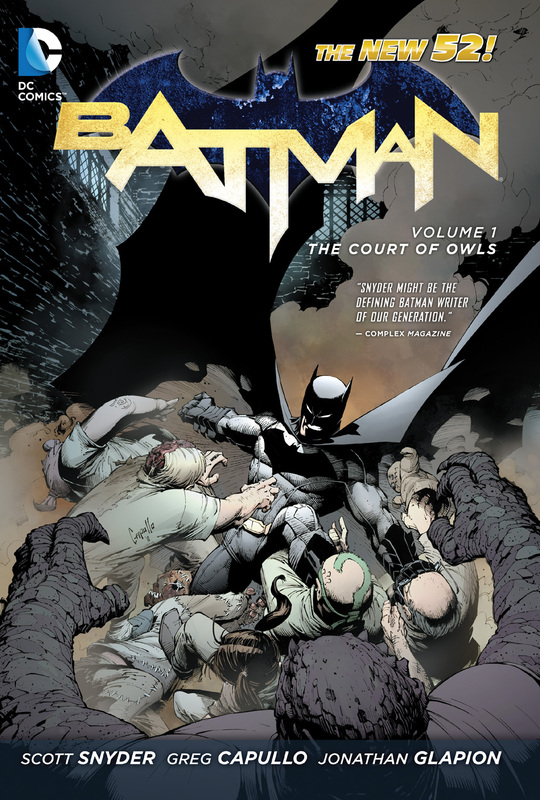 Batman fights against the same Court of Owls, only this time…a revelation about his immediate family! New takes on Mr. Freeze origin…AND MORE!! BatmanCourt of owlsGothammr. 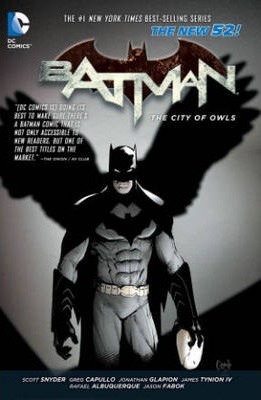 freezethomas wayne jr.
Billy McCoy joins us to discuss Court of Owls and Batman’s first story arc in the New 52.